New year resolutions can be great things to have or they can be bad based on, IMO, if you have put a bit of thought into them and made realistic choices or not. I’m going to run a sub 20 min 5k when your current best is 25 min is a big ask. Similarly, I’m going to add 50kg to my squat as just asking for trouble. Both of these goals are do-able depending on your experience but they are at the far end of what you can possibly expect to achieve and really on everything going to plan, and nothing ever goes completely to plan. 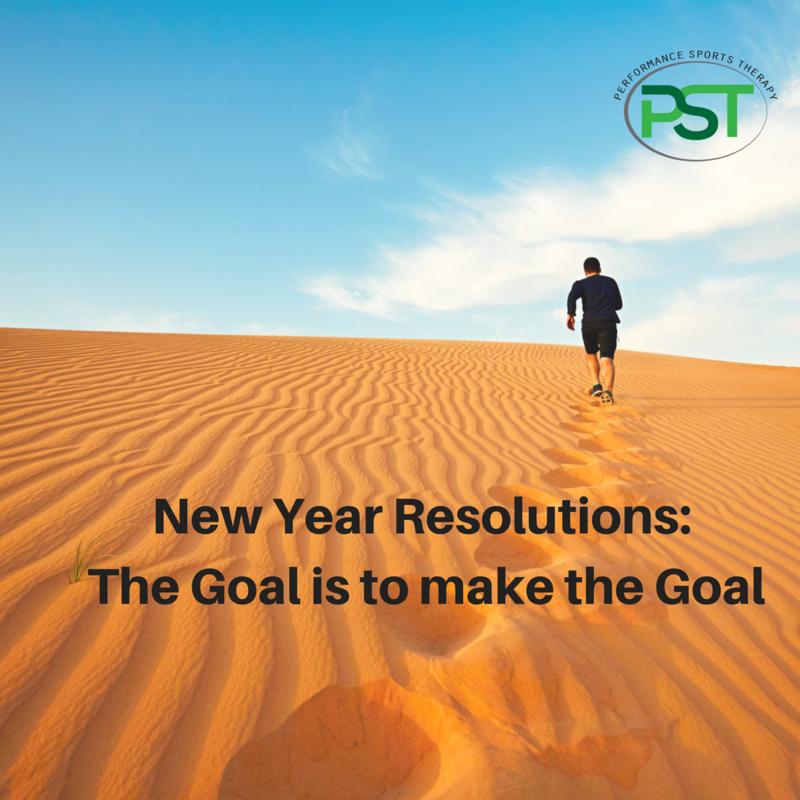 The other problem that comes with new year resolutions is that they often fall by the wayside as a result of getting distracted etc. We all too easily lose focus, change our minds, even change the goal. This is long before we get anywhere near actually achieving what we set out to on the 1st January. In both the above cases it would have been far better to have picked more easily attainable goals. These do not need to easy to achieve but not so lofty that all but a perfect year will allow them to be achieved. 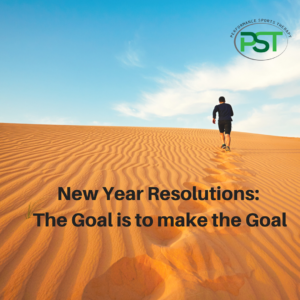 With your goals or new year resolutions try to make them positive goals rather than negative. Try to make additions that improve your life and chances of success will increase. Too many negative aspects and you reduce your chances of success. Try for 3 positives/additions for every negative. Even if the removal of certain things will increase your chances of succeeding in your ultimate goal trying to tackle them all at once is not a great recipe for success. I first came across this in something Dan John wrote. What does it mean? It means do not expend energy on things that don’t help you achieve your goal. Stay focused on the path that will result in you achieving the goal. It sounds simple but humans being as we are it is harder than it looks. It is for this reason that setting attainable goals that are just out of reach are much more likely to be successful. Even if the ultimate goal is the sub 20 5k or adding 50kg to your deadlift breaking these into smaller chunks makes success more likely. Breaking the big goal down into small chunks of a minute or 10kg makes the process less daunting. It also allows for little successes along the way, creating positive re-enforcement that you are on track. This helps ensure that you stick to the task at hand which is staying on the path. The best way to ensure success is to plan it out. Sit down and split the year up into 4 13 week blocks. These will take the form of 12 weeks of solid work on achieving the goal and a week of doing nothing. Take note of when you are going on holiday and mark it into the appropriate block. Do the same with any other periods that you know you will be otherwise engaged. You now have a rough outline of what your year might look like. Use busy periods at work to downshift your training to maintenance but still look to get some work in. These periods of physical “softening up” can help springboard you into the next block of harder training. Now that you have the layout of your year it is time to break your big goal up. 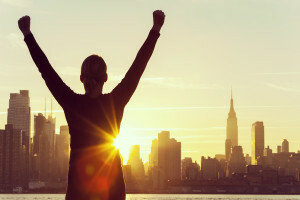 What do you need to do to achieve your goal? Beyond getting stronger or faster what do you need to do? Do you need to improve your technique? Do you need to plan things better than you have done before? Have you been training in a progressive manner previously or just turning up? Do you need to get more sleep? Could your diet do with improvement? Your answers will define what you need to do to actually hit your goal. To get faster you may need to get stronger. There is plenty of evidence that shows that strength training has a positive impact on endurance athletes. 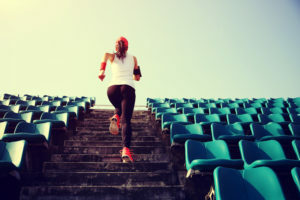 Conversely, you may need to get fitter to get stronger, or get stronger faster as ultimately your recovery both in your workout and between workouts is based on your aerobic system. “No Battle Plan Survives Contact With the Enemy” This is a quote from Helmuth von Moltke a German Field Marschall in the late 1800’s. It relates to any form of goal planning as inevitably things will go off track even if you are doing your best to prevent it. It is, for this reason, we need to have back up plans in place. Illness, yours or a family member, can easily derail a plan as can an unexpected busy period at work etc, etc. Your back up plan might simply be to reduce your training volume in the busy period. With illness, it can be to take a couple of steps backward and reduce the target for the block. In all cases, there will be certain aspects that remain unaffected and you should always take the positives from these even if they are minor positives. Having some idea of what you are going to do in these eventualities can save your overall plan for the year and not completely derail you. To finish off. If you have goals it really is worth sitting down with a piece of paper and putting together a plan. Take the time to look at why you might not have succeeded before and what you did the times you have succeeded hitting your goal. All of this will increase the likleyhood of you sitting there on New Years Day next year with a big smile on your face. 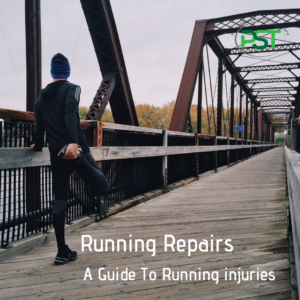 If you would like to have a chat about any goals or injuries you may have or how to adjust your training in relation to it, you can arrange a free phone call. or click here if you’d like to enquire about an appointment.